1stdibs - a marketplace for luxury goods and accessories like jewelry, furnishings, fine arts and vintage clothing - has raised $76 million in Series D funding led by funds advised by T. Rowe Price Associates, with participation from luxury goods holding company Groupe Artémis, former Alibaba executive Michael Zeisser, and Allen & Company. 1stdibs says it plans to use the investment to boost its core business, grow other categories, expand into international markets and make strategic acquisitions. Including this round, 1stdibs - which had $250 million in sales last year - has raised $170 million in equity funding. 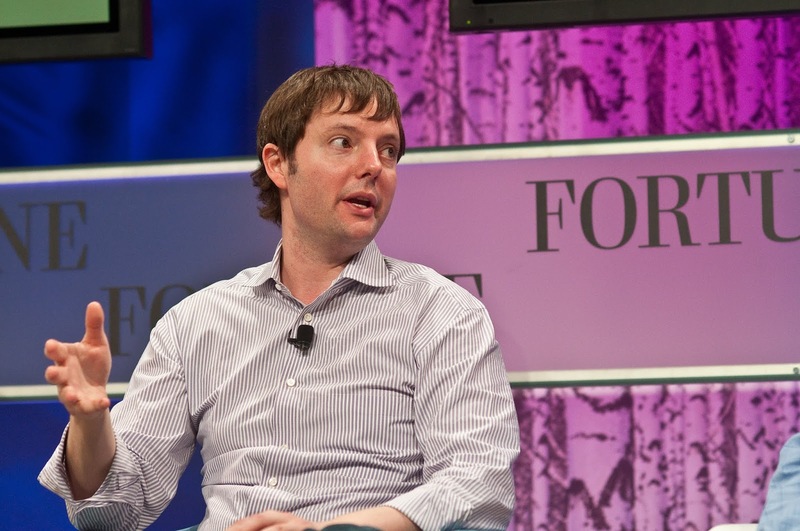 Other investors in the company include Index Ventures, Spark Capital, and Benchmark. Founded in 2001, 1stdibs currently works with more than 4,200 dealers from 43 countries. The company switched to a main e-commerce model in 2013 and has seen increased sales since then. 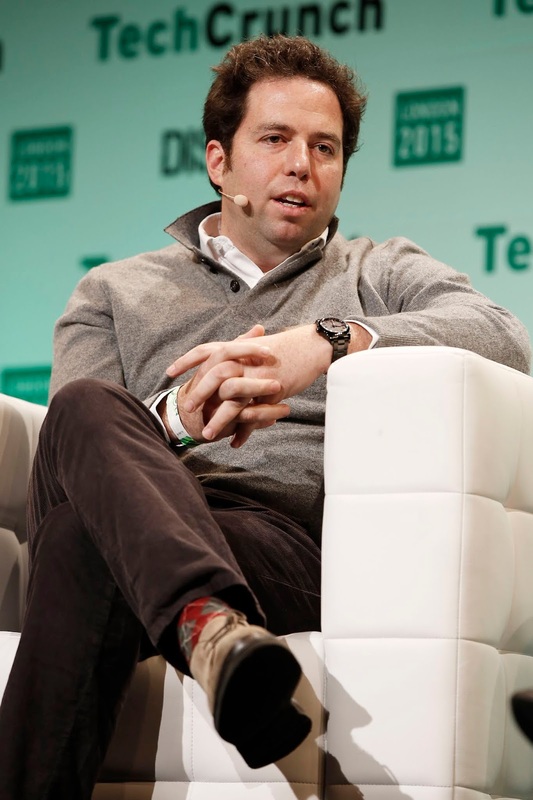 1stdibs is currently led by David Rosenblatt, the former CEO of DoubleClick, an online advertising company notably acquired by Google in 2007 for $3.1 billion.